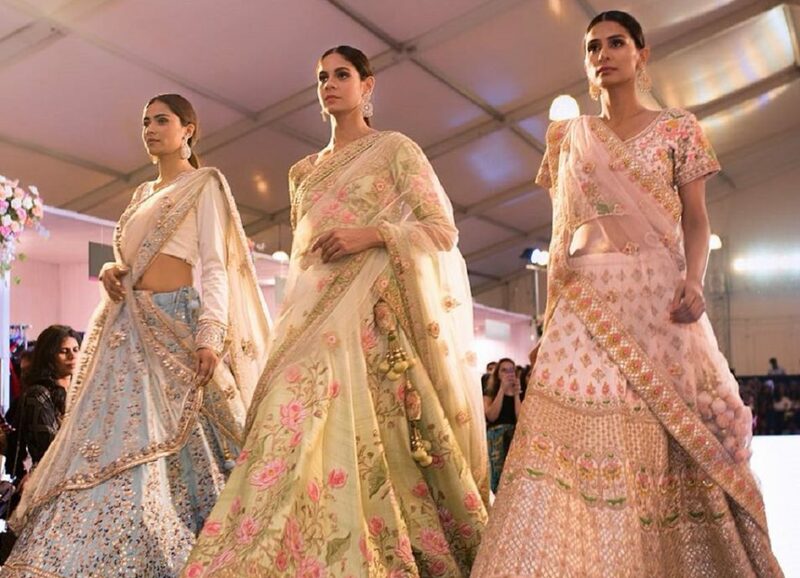 Pernia’s Pop Up Show is back in Delhi with its 2018 festive edition and we cannot wait to splurge on all the latest designs and trends it will be bringing to town this season! Every year, renowned designer Pernia Qureshi hosts a special pop up in different cities, that features a host of talented designers showcasing their latest collections. 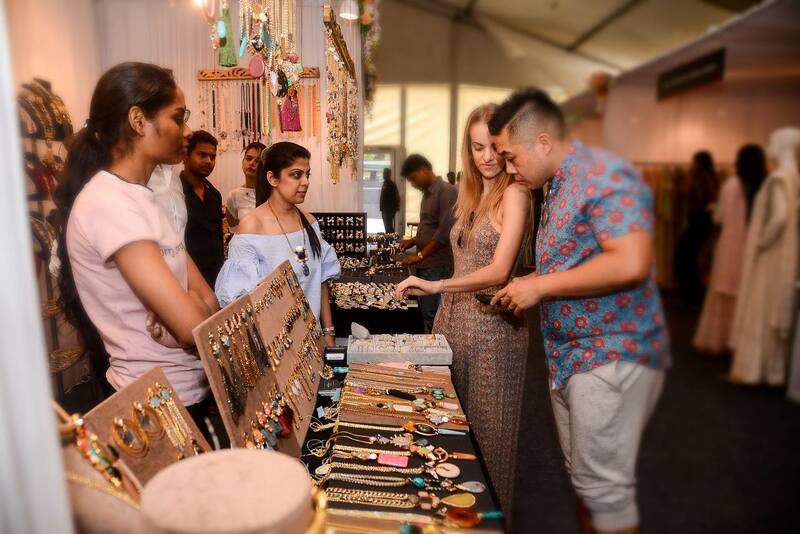 It offers a unique shopping experience with fashion walks featuring 80 designer brands from across segments of apparels and accessories. So, if you are planning to load on designer wear for the upcoming season then this is your one-stop destination to splurge at!